Many organisations, clubs, and coaches want to help increase participation by publishing open activity data. However, it can be costly and complex to build your own open data Activity Finder. Playwaze partners with imin to deliver an open data Activity Finder blended in to your website through a simple "drop in" widget. The quickest and easiest way to publish open activity data - any way you want. You tell us what sector you are wanting to publish open data for e.g. particular sports, specific providers, or a geographical area. We’ll get the data for that. Then tell us how you’d like your Activity Finder branded and formatted. We can usually get most of that from your website. Then, we’ll provide you with an iframe or widget to drop into your website which will automatically enable your Activity Finder with those activities automatically published. Real time sports activities published from multiple sources straight to your website with online booking and payment. 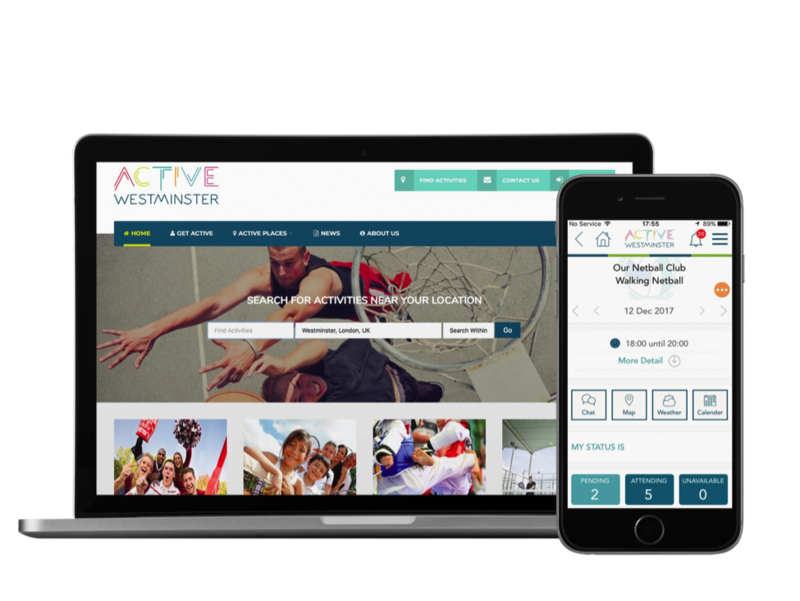 You can publish combined activity data to your organisation's Activity Finder using the Playwaze-imin widget, while individual clubs and coaches can publish their own activity data to their own websites straight from the Playwaze app. As well as publishing open data we also want to help generate it. 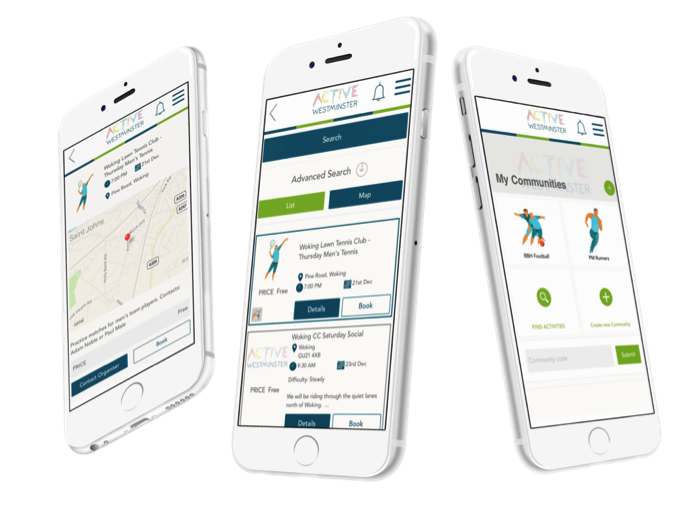 The more we can help people to organise sports activities and promote them, the more content will appear in your Activity Finder, and the more people we’ll get active. So Playwaze gives sports communities in your area the opportunity to create open data too. Any sports club, coach, or group can use Playwaze on the web or app to organise sessions, manage communications, and accept online payments. With one button tap they can also publish their sessions straight to your Activity Finder. 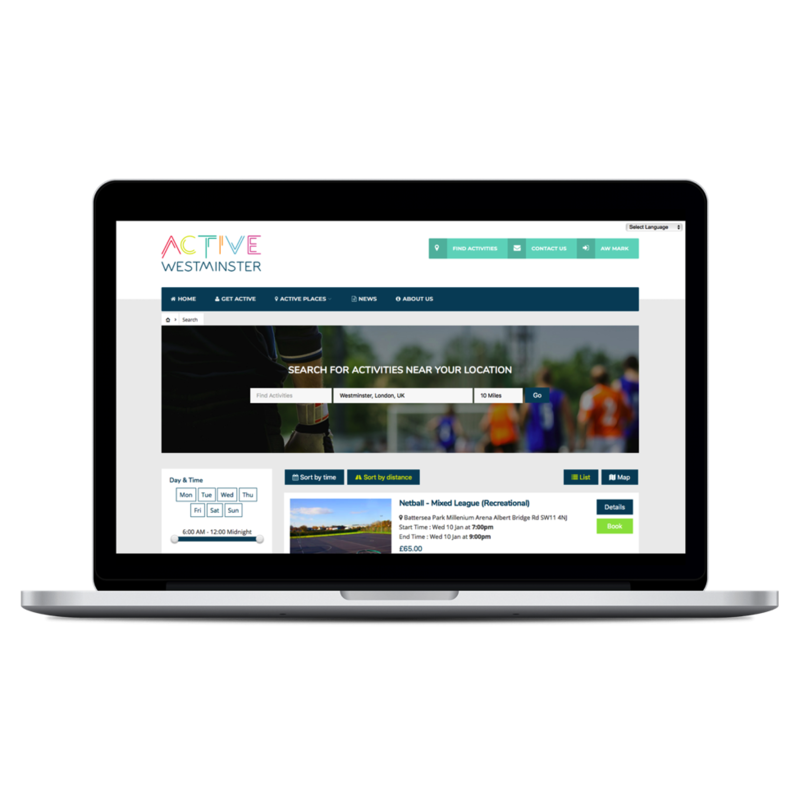 If you want to control who can publish activities to your Activity Finder we can also provide you with an Approvals dashboard. Either use the Playwaze app or we can white label a version for you. Anyone can use the app to create public sports activities and anyone can use it to find them, book them, and pay for them. We can provide your OpenActive solution for a simple, low cost annual license fee. Playwaze OpenActive uses open data from imin. 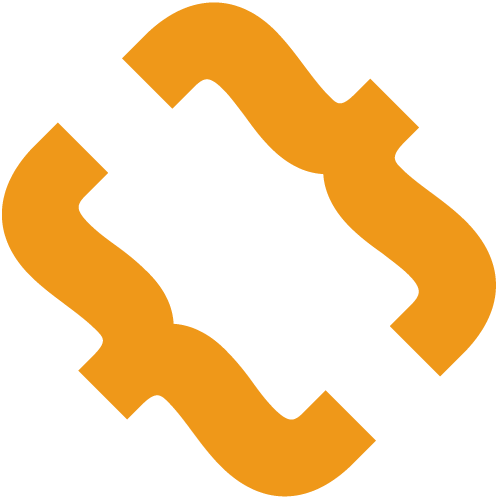 This allows you to publish activities from any sources you choose e.g. specific sports providers, location zones, sport types etc. You choose and we’ll publish. Currently, Playwaze is used by sports associations, clubs and groups across the country. 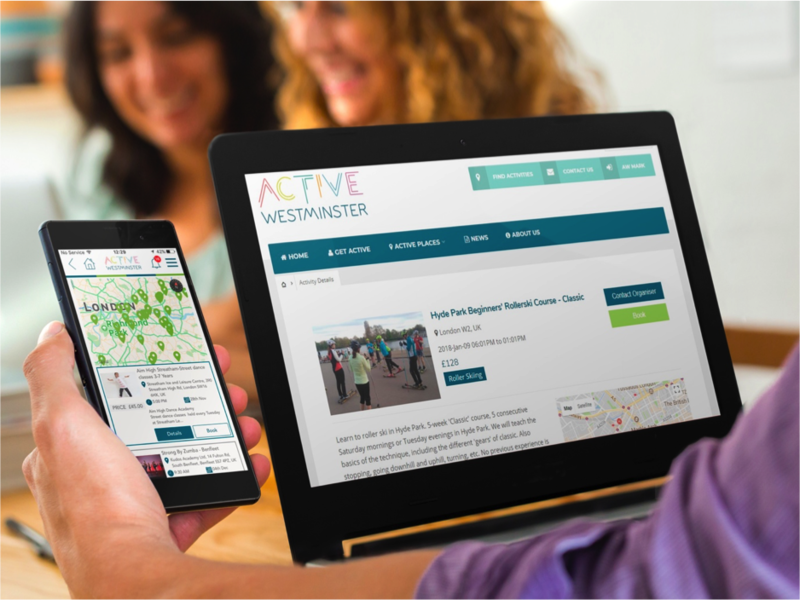 We also provide white labelled solutions to organisations, including Active Westminster, Parkour UK and England Touch. Some of our testimonials can be seen here. Playwaze integrates with CRM and membership systems providing valuable insight data via systems like Microsoft Dynamics, InfusionSoft and Sport80.